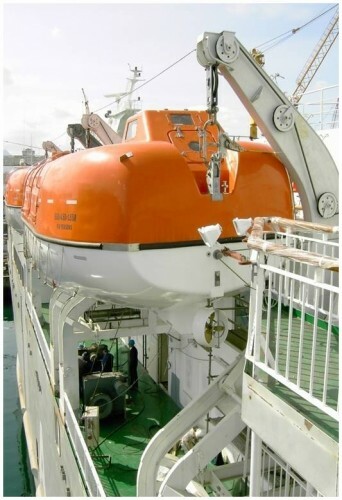 AMC was established in 1997and have been operating through the Office in Shanghai, China,since 2002 AMC have become a well-established company in China, and is operating in a region where many Marine and Offshore equipment Manufacturers are located. 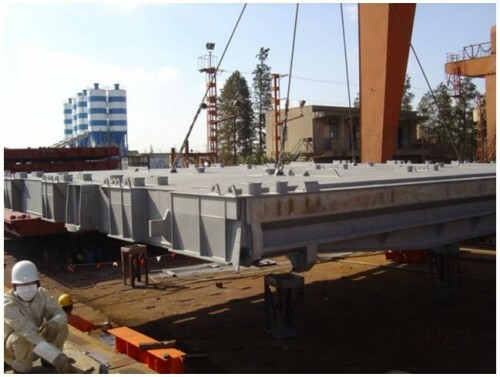 AMC have growth in strength through good performances in the undertaken projects, and through close corporation with Clients and Manufacturers. AMC have through the years gained experience with most of the relevant Industrial Standards and Specifications for the Marine and Offshore Industry. Valuable experience has also been achieved by delivery of Equipment and Products with Certification and approval from major Classification Societies such as BV, DNV, ABS, Lloyds. 3.Life Rafts, Life saving clothes, Lights etc. 4.AMC have supplied 10 off 150 Persons lifeboats, the largest life boats in the world. Materials:Cast Steel, Cast Iron, Bronze, Stainless. 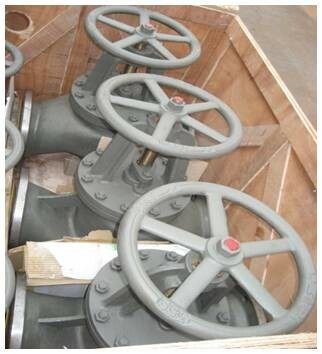 Valve Types:Stop Check Valves, Ball Valves, Gate Valves, Butterfly Valves, Storm Valves, Tank Vent Valves, Tank Level Valves etc. 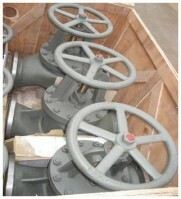 Certificates:LR, BV, ABS, DNV, GL, NK, CCS. 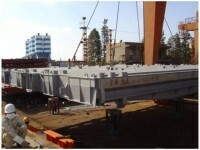 Hatch Cover, unit Weights up to 80T.